At Beachside Automotive Services, our wealth of industry experience makes us a leader in delivering a quality service, not a maybe service. 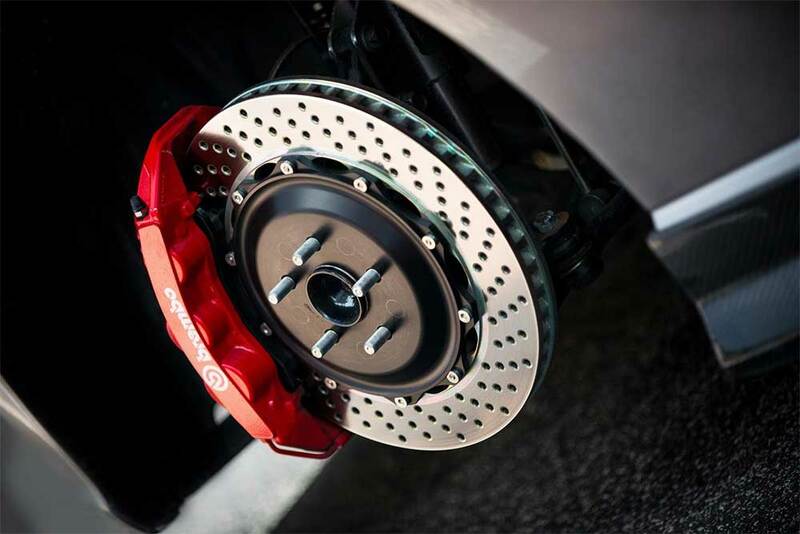 We know how important it is for drivers to have their vehicle’s braking systems regularly checked, and by doing exactly that, we won’t just ensure that your vehicle will stop when it needs to. 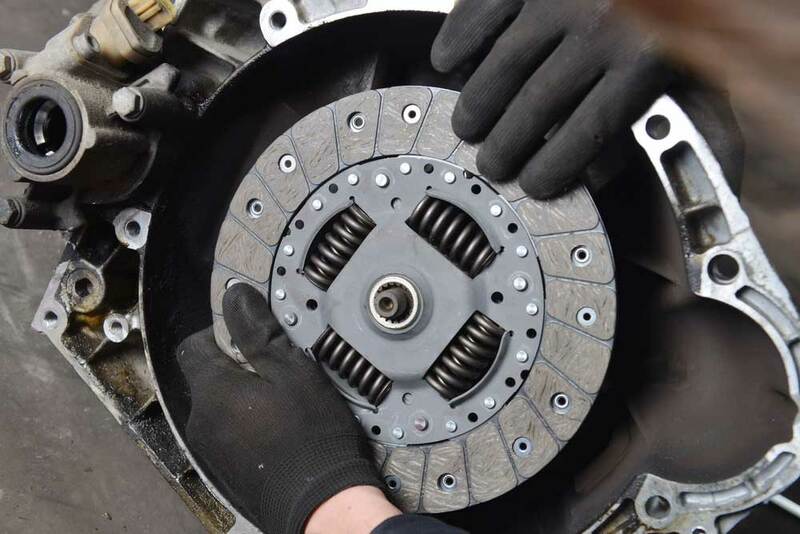 We can also often save our customers major repair expenses by identifying and replacing brake parts before they become so badly worn and cause even more damage to your braking system. The clutch is a very important aspect in the life of any vehicle. Beachside Automotive Services run detailed checks and inspections and we ensure the safety and quality measures of your clutch when you bring your car for servicing.